I received a copy of The Intentional Bookshelf in exchange for a review. All opinions are my own. This post contains affiliate links. I think it is fairly common that parents want to cultivate a love of reading in their children. Many parents don’t know were to start though. Samantha Munoz wrote The Intentional Bookshelf: Parent with Literature and Build Your Unique Child’s Perfect Little Library to help. She guides you through the process of selecting books from the time they are young. Like many new parents, Samantha was overwhelmed with the enormous responsibility of teaching her newborn daughter how to be kind, generous, honest, dependable, and all of the other characteristics everyone hopes their child will be. There is something about gazing into your newborn’s eyes for the first time that makes you realize the enormity of the job you just undertook. 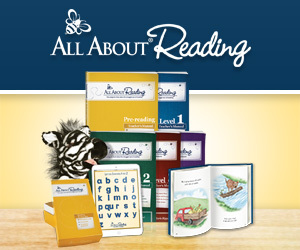 The Intentional Bookshelf: Parent with Literature and Build Your Unique Child’s Perfect Little Library will walk you through every step of creating a personalized bookshelf for your child. 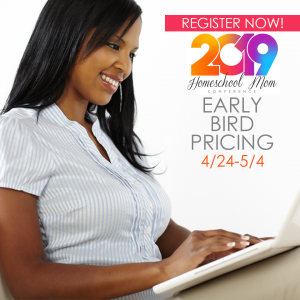 You will learn about the various types of books, how to select books that align with your core values and will interest your child, how to organize your new book collection, and how to build upon a book. There are even two worksheets to help you plan your library and stay focused. This book contains much of the information I studied in a children’s literature class I took while getting my early childhood education certificate. That course helped me learn to choose books for my classroom and later, for my own children. The Intentional Bookshelf will help you accomplish the same thing without the hefty tuition bill. Samantha gives a few ideas for venturing outside of the book – activities to expand on books. 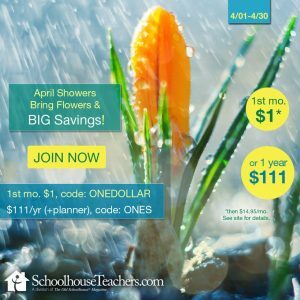 This is a very natural way to homeschool! It is a method that can be used with any age, from toddlers through adults. You don’t even need to be a homeschooler. Books with accompanying activities can supplement schoolwork during the weekends. It is something I try to intentionally do with books we enjoy in our home. Sometimes that means baking doughnuts. Other times that means tie-dying shirts. It is a way to help the child relate the characters and deepen their love for a story. One of the things I love most about The Intentional Bookshelf is that Samantha doesn’t just give you a shopping list of titles. She helps you figure out what kinds of books should be included in YOUR library. Every child’s personal library will look different. If you would like book suggestions for young children, be sure to check out Samantha’s website Addison Reads. She reviews the books that she and her daughter read together. Be sure to check out her newest reviews on her Facebook page. All parents should be intentionally choosing books for their children, but I think this book will be most helpful for parents of young children. It would make an awesome baby shower or birthday gift. If you include your favorite childhood book, they will think of you every time they read it. The Intentional Bookshelf is available on Amazon for only $9.95 with prime shipping.